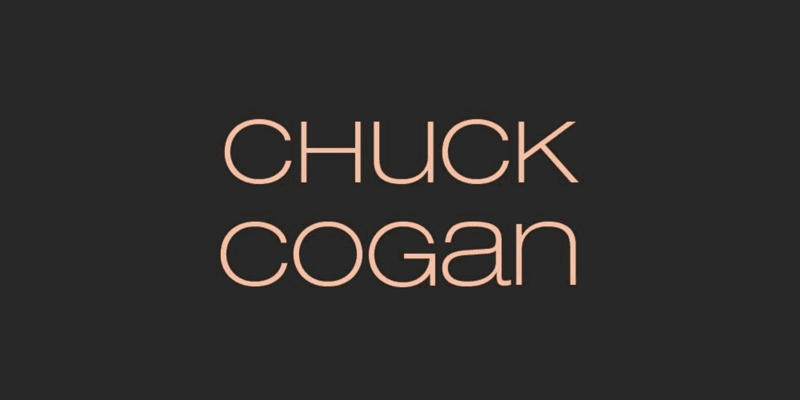 A truly inspirational mix from Sweden's very own Chuck Cogan. This is a 2 hour long journey into House and beyond. Enjoy!